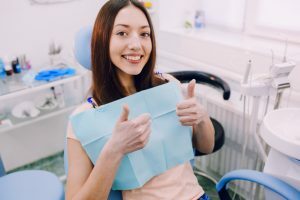 The American Dental Association recommends that everyone sees their dentist twice a year for a cleaning and checkup to keep their smile healthy. Although you know that you should go, you avoid scheduling appointments because you have a strong gag reflex. At the slightest touch, the reflex kicks in, making it seem impossible to maintain your dental care. Did you know that you do have an option to help you overcome it? With IV sedation in Fayetteville, NC, you can visit your dentist without having to worry about the gagging. Your oral health is important to your overall well-being. You want an answer to the question, “Is there a dentist near me I can trust?” At Ascot Aesthetics Implants & Dentistry , we want you to choose a highly qualified dentist to care for your oral health. 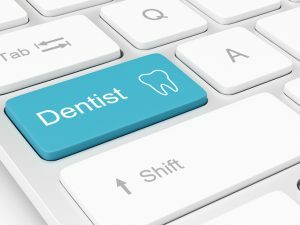 Here’s how you can search for that all-important dental care provider. You may find that it’s our own Dr. Angela C Ruff.